Ballad of the Halesworth Maltsters from Halesworth Malt Project on Vimeo. 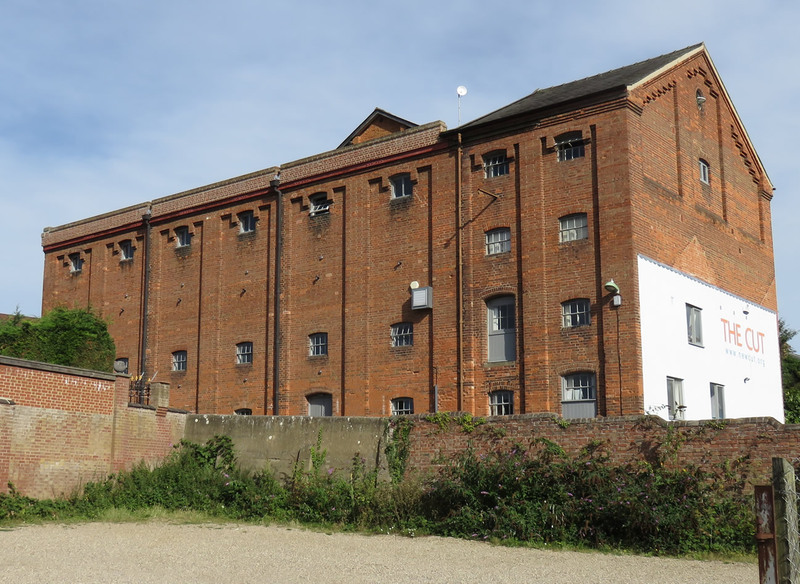 The MALT Project seeks to uncover the largely forgotten history of the malting industry in East Anglia through the prism of one small market town, which, in its heyday, it transformed. Today, most of the physical evidence of the industry has either vanished or been converted into barely recognisable apartment-style housing, workshops or storage units. Halesworth is fortunate in that some original buildings and elements of their associated landscapes remain. One in particular – The Cut Arts Centre – has been sympathetically restored as a public access space in which it remains possible to catch glimpses of its original purpose. 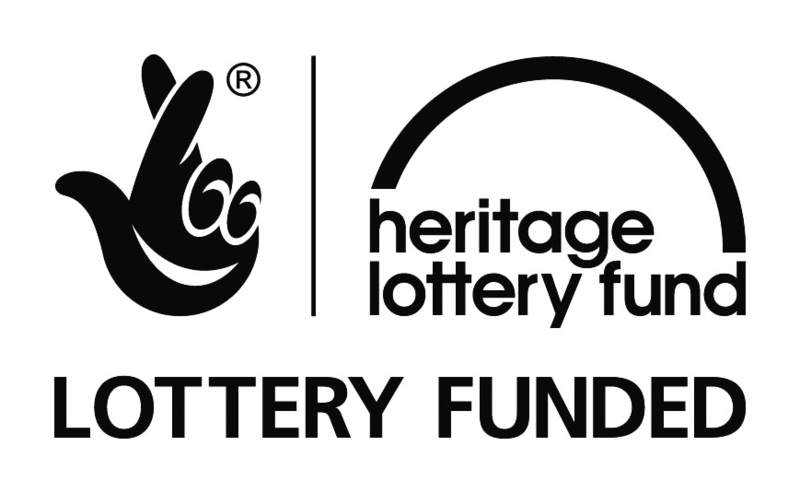 MALT is a partnership between New Cut Arts and the Halesworth & District Museum. Halesworth & Blyth Valley Partnership. 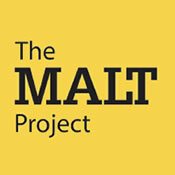 MALT aims from Halesworth Malt Project on Vimeo.